Prince Harry’s marriage to Ms. Megan Markle marked a milestone not only in British history but in world history as well. Ms. Markle is the first commoner of African-American descent to join the British royal family. What’s more good news is that the public is thrilled of the reception Ms. Markle has received from the Royal Brits, allowing the public the world over to view the British Royals in a new perspective and especially regard them with newfound respect. 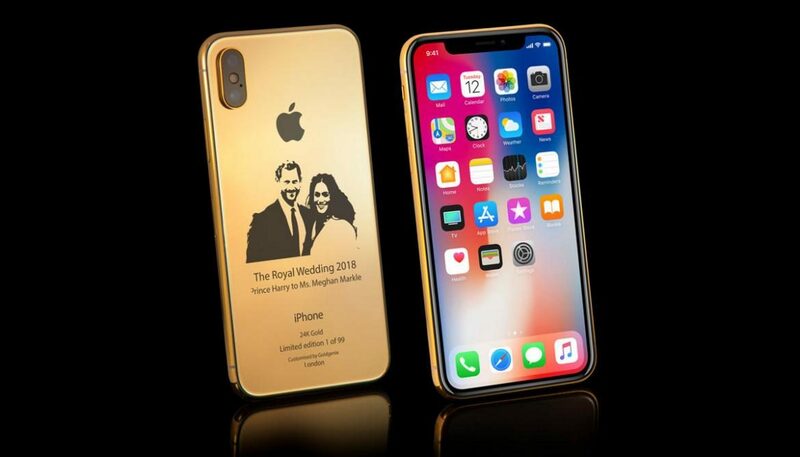 If you share this same excitement and the cultural plus historical significance of Harry’s and Megan’s wedding you will be happy to know that Goldgenie has introduced a custom iPhone that pays tribute to this historic royal nuptials. 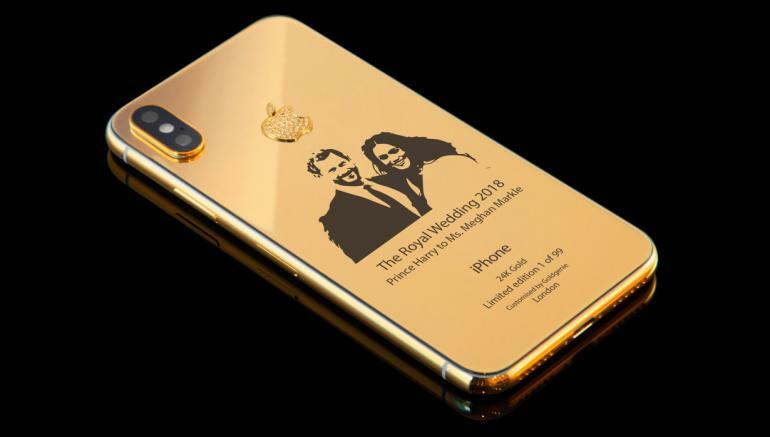 This celebratory custom iPhone comes in 24k gold with an image of the new Duke and Duchess of Sussex in all-smiles engraved on the back below the Apple logo. 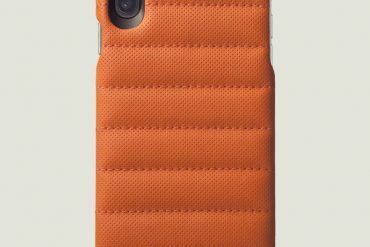 This iPhone X Elite is literally covered in gold since it is enveloped on its sides and the back by a 100 percent 24-Karat gold encasing. 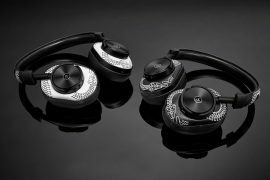 Goldgenie has only produced 99 pieces of iPhone X Elite making it simultaneously a limited as well as a collector’s edition. All iPhone X Elites are limited to the 256-gigabyte model. 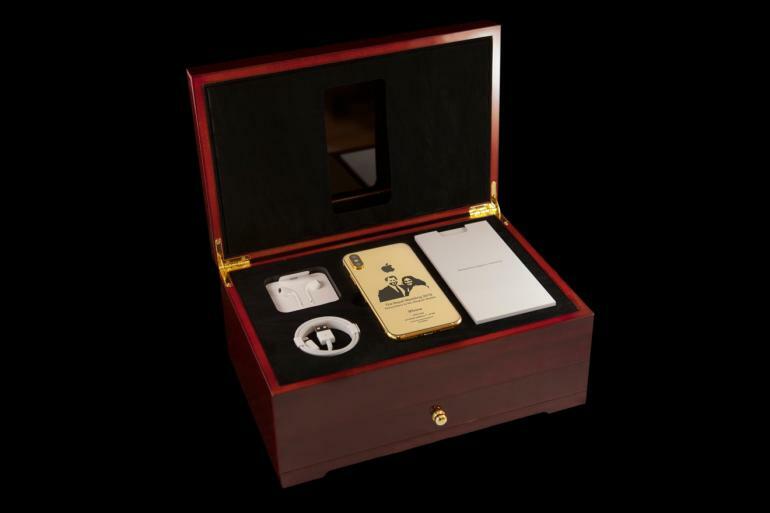 These royal iPhone X Elites each come in a luxury cherry oak finish box which includes a pair of white ear-pods, a USB charging cable, a 5-watt USB power adapter and not forgetting the necessary documents. The Gold iPhone X Elite is priced at $3964.16. 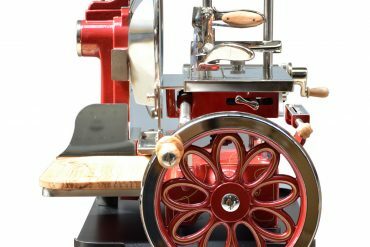 You can be the proud owner of one with an initial deposit of 50% of the above-mentioned price tag. Another more glammed-up version of this Gold iPhone X Elite is also available. 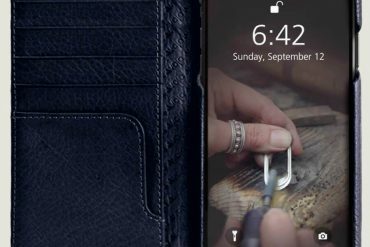 This version is ideal for those who love a sprinkling of extra bling on their iPhone. 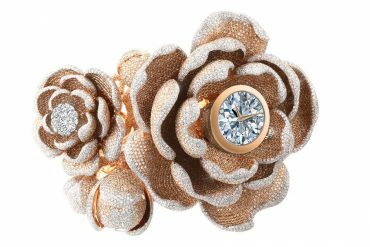 What makes this version extra special is the VS1 brilliant-cut diamonds that adorn the Apple logo at the back of the Gold iPhone X Elite. 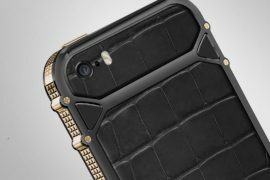 This glamorous version of the Gold iPhone X Elite comes with a price tag of $4604.18.